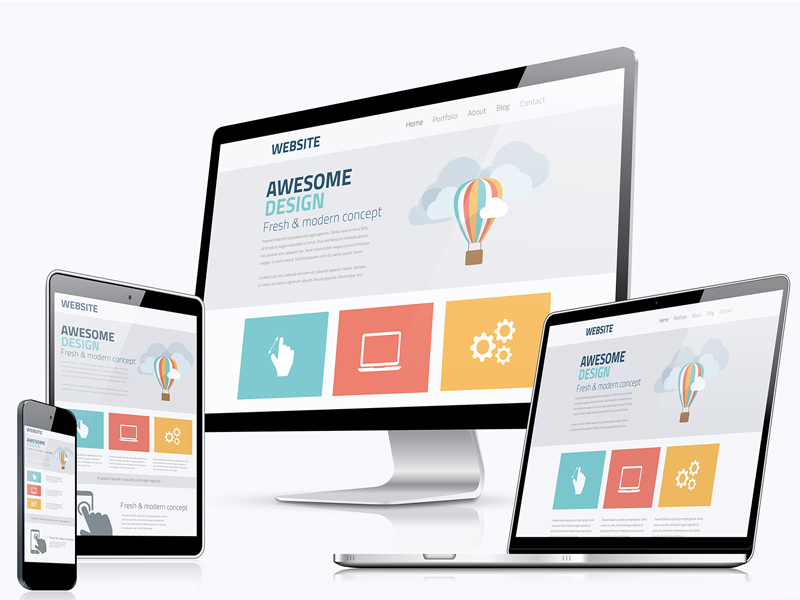 HostingBLUE provides professional website design, development and maintenance services.We know the web, we know your industry and we’re here to help you! We specialize in the fields of web development, designing & maintenance, website redesigning, web programming, e-Commerce solutions and online marketing for businesses. HostingBLUE has a large pool of resources and the required business and technical expertise to develop websites of any complexity. 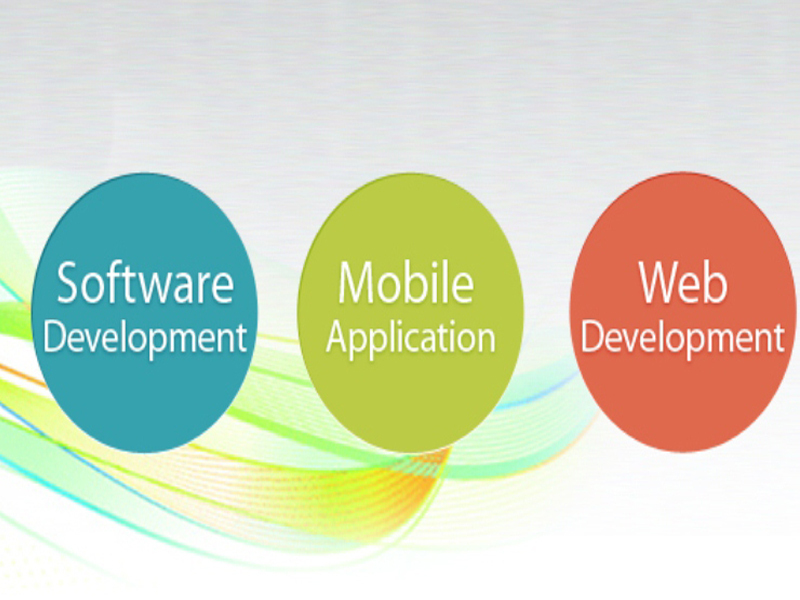 We provide complete front-end and back-end development based on the latest technologies and industry trends. HostingBLUE have creative team of designers offer you beautiful and unique classic designs. We recognize the unique concepts and ideas to Custom Website Design which helps you to hit the online world with the most striking and appealing look. Our team members are expert in communication with clients this makes them feel at home; clients enjoy the entire design process from start to completion. We work for small to big companies from corporate to personal websites. 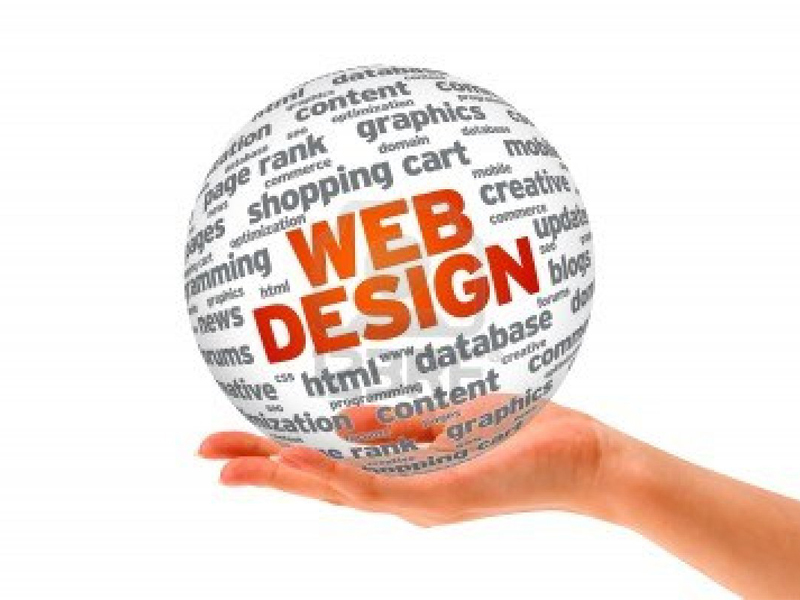 We expertise in ecommerce website design, business website design, online shopping pages, job website design, travel website design, government ticket reservation website design, hotel website design, food and recipes website design, personal webpage design, real estate website design and other admin functional sites. The most basis yet highly essential element for any business is its Corporate Identity Design and within it, the Logo is the fundamental element. A Logo comes out as the graphical representation of the business itself and has the potential to incarcerate your business’s image in your targeted audiences’ minds. This is exactly the reason that it is so imperative to devote an ample time & effort for the development as well as analysis of a business Logo. We, HostingBlue, leading Logo Design Company India understand this imperative need of our clients and hence take pride in offering industry’s most creative Logo Designing services. Our professional skillful Logo Designers will come up with a Logo design that has the aptitude to set your business apart at global competition. 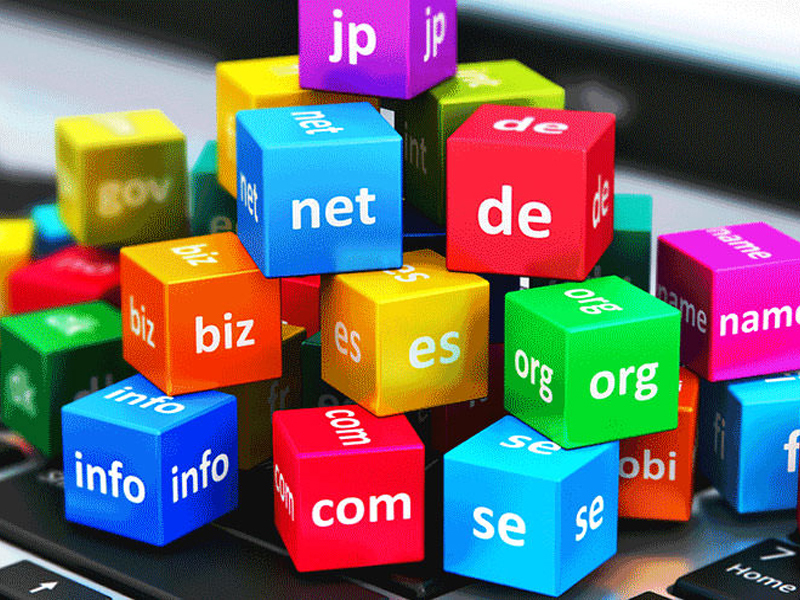 A good option for small businesses is to pay for domain hosting. 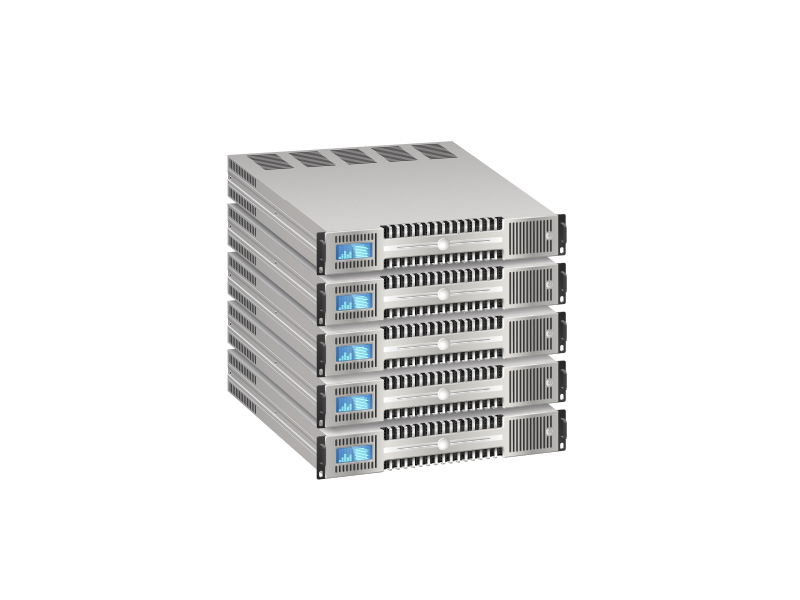 Domain hosting allows you to host your site on server. You buy a domain name and have the provider forward all requests for that domain to the actual web location. 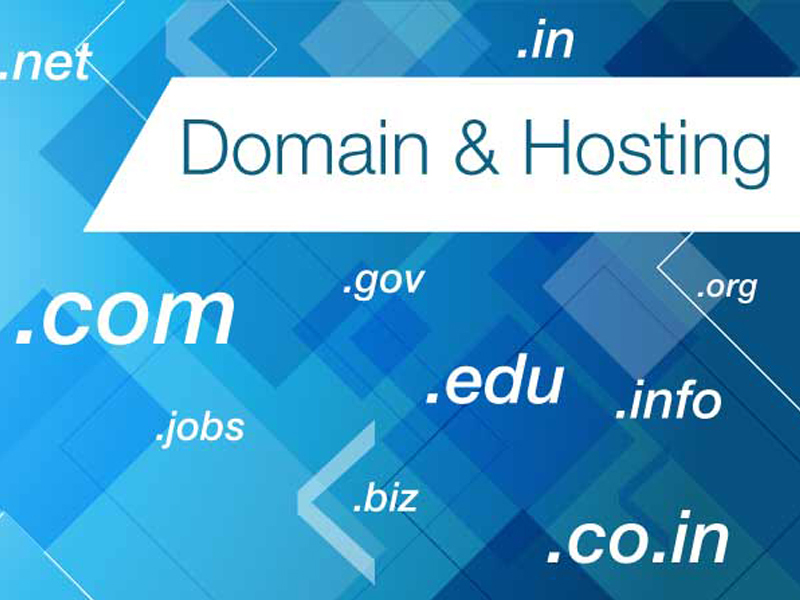 This is often less expensive than buying both the domain and the hosting service, and we allows businesses to brand their URLs. We are very experienced custom software development company providing high quality and cost effective software development services using latest technologies - ASP.net, PHP, Flex and many more. 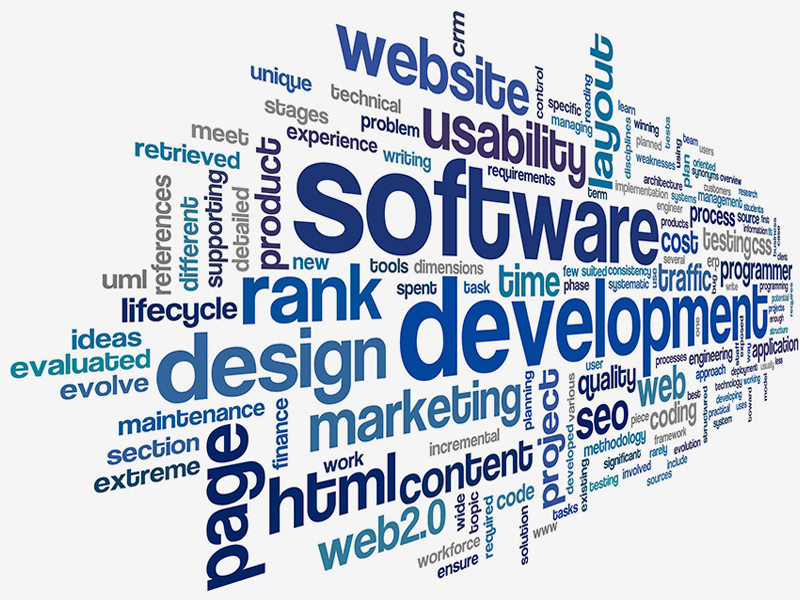 Our software development services are specifically to meet client requirements and business objectives of customers. We have experience of delivering high performance web applications with complex functionalities and have achieved commercial success. HostingBlue software development services enable organizations to reduce time to market, get closer to customers and achieve long-term, profitable growth. 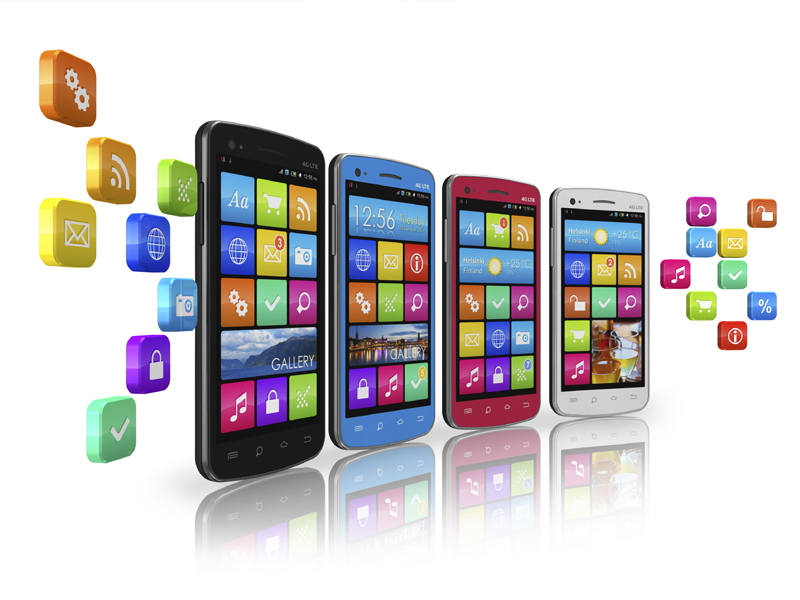 Mobile Application Development is a new trend in the mobile market is predicted to be a best point in the mobile world. 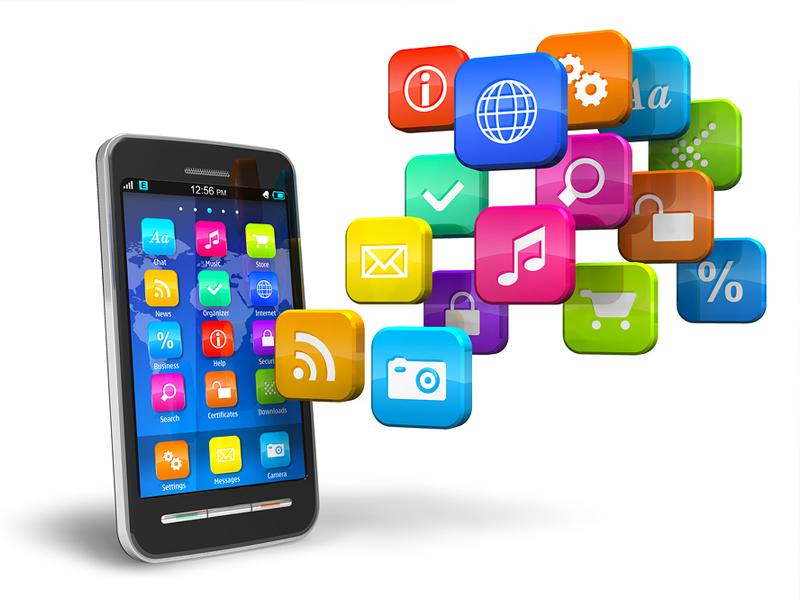 Mobile Application Development helps you to develop innovative and dynamic applications for mobile users. The opportunity of Google Android OS and IOS Application Development looks very hopeful for Mobile Application Developers with the kind of elasticity this platform offers. The Mobile phone is very popular for its sensitive design and its capacity for game-changing applications and there is a very high demand for Android/IOS application as it works on multiple networks. HostingBlue company extend to provide wide range of Mobile Application Development services including design & implementation of value applications, Java mobile applications, Native mobile solutions, web-based applications and many more.